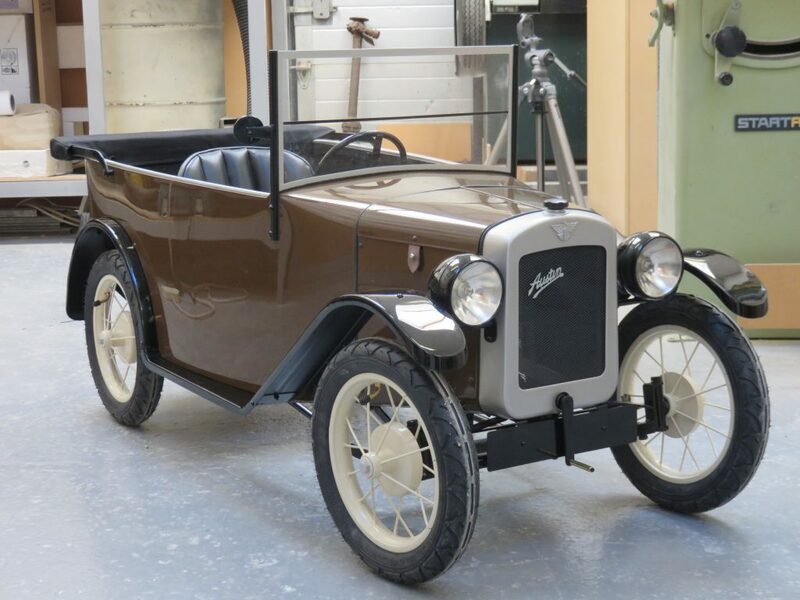 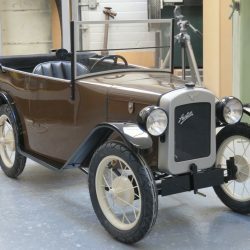 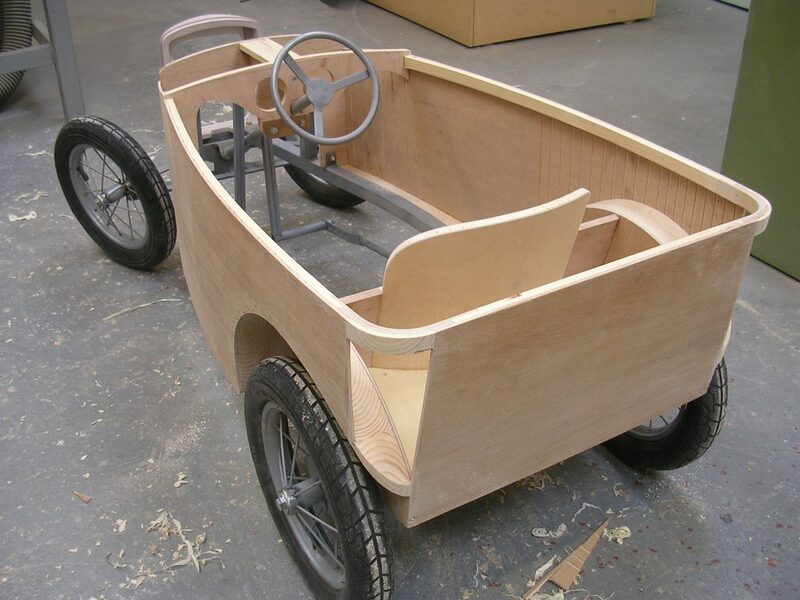 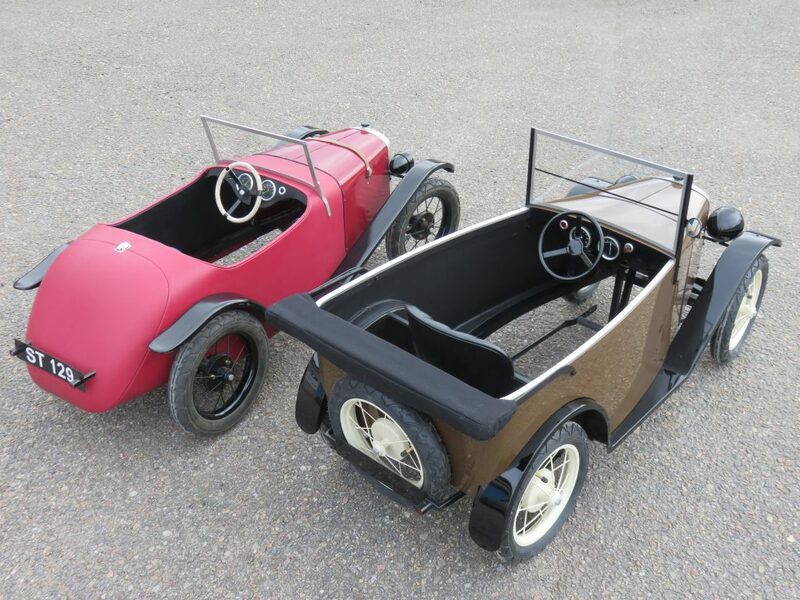 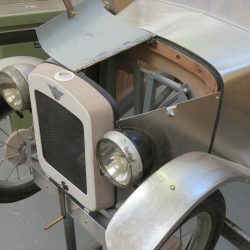 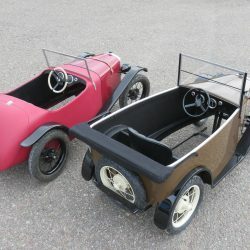 Inver Models was commissioned to produce an Austin pedal car complete with bulb horn, electric lights and a space for teddies for a client’s granddaughter. 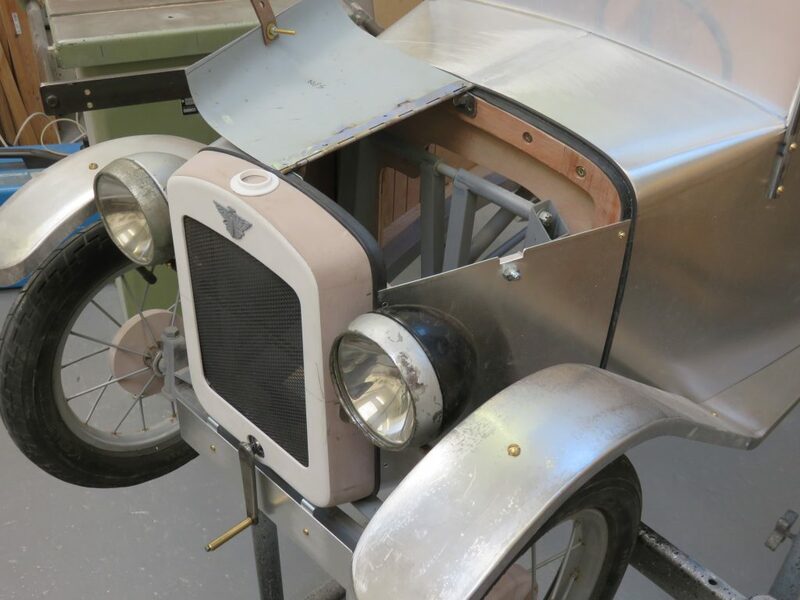 With a steel chassis and an ash and ply frame, the car features painted aluminium panelling. 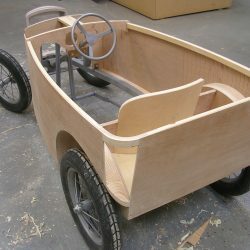 See its creation in a stop-motion video below!